Winter – To prevent pipes from bursting, drain and insulate exposed outdoor pipes and leave the water dripping inside on cold nights. Also check your boiler's water level every now and again to make sure it doesn't get too low. Spring – Winter can leave a layer of grit on your home's exterior. Get it ready for spring by cleaning windows, doors and siding with a garden hose or power washer. And while the weather is mild, have your HVAC systems serviced by a professional to keep them running at optimal efficiency. Summer – Inspect your sprinkler system for clogs or malfunctioning heads. 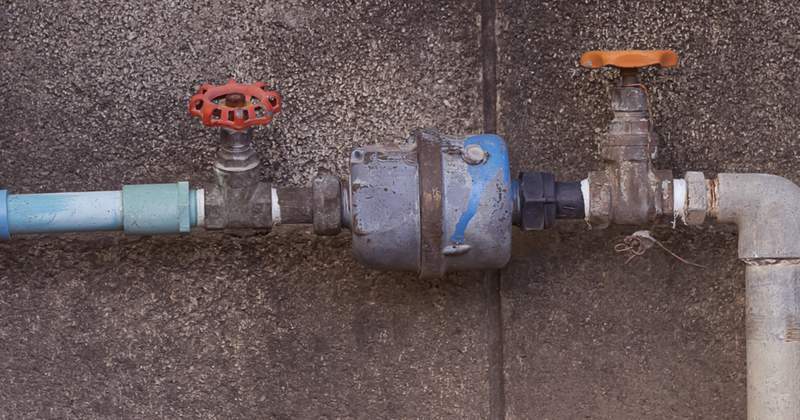 Keep an eye out for damaged pipes or pooling water to avoid a larger issue. Review or establish your family emergency plan and restock your disaster supply kit if necessary. Fall – Get ahead of winter by having your chimney professionally inspected and cleaned. Make sure your smoke and carbon monoxide detectors are functioning properly and have fresh batteries. And keep your gutters clear of leaves and debris to protect your roof and foundation.